Driverware is an award-winning* module for PC software developers that enables detailed I/O control at the driver level as well as real-time encryption and decryption for storage devices, optical media and networks. * US Air Force office of scientific research (Special Research Award, 2003). 2015 Kanagawa Industrial Technology Development Awards (Business Award). 2016 Invention Awards (Achievement Award). 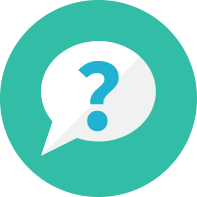 How does Driverware benefit developers? 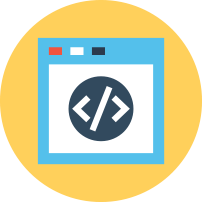 Driverware provides deeper, more reliable data security than application level control and saves considerable time, effort and money over in-house development. 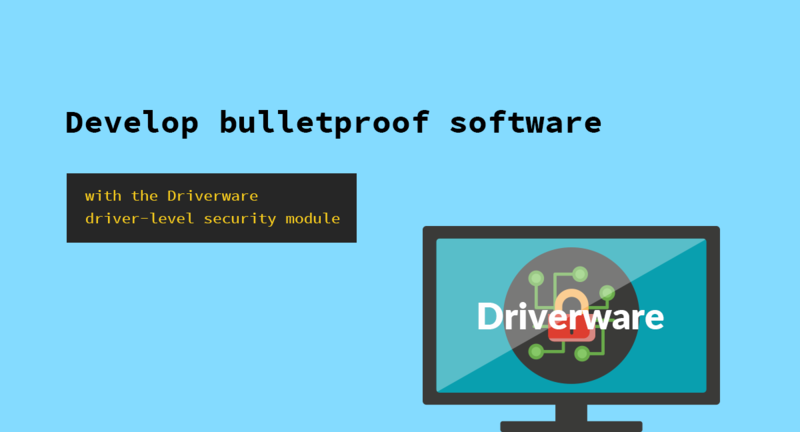 How is Driverware different from DLP security software? 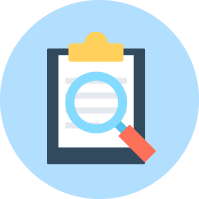 Most DLP security software uses application level control to prevent data loss caused by user mistakes. 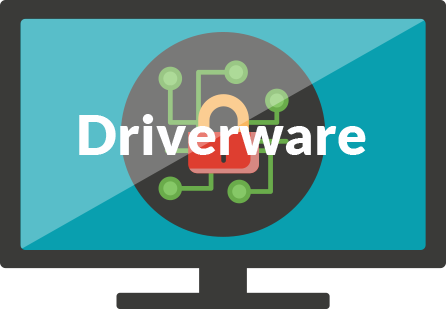 Driverware uses driver level control and real-time encryption and decryption to prevent malicious insiders from accessing data. Introduction video of “NonCopy 2” is uploaded! Copyright © SciencePark Corporation All Rights Reserved.